PRICE IMPROVEMENT! 4 bedroom 2 1/2 bath home in the Mill Creek School district! This home won't last! Granite counter tops in the kitchen, master bedroom with a sitting room, and large secondary bedrooms. 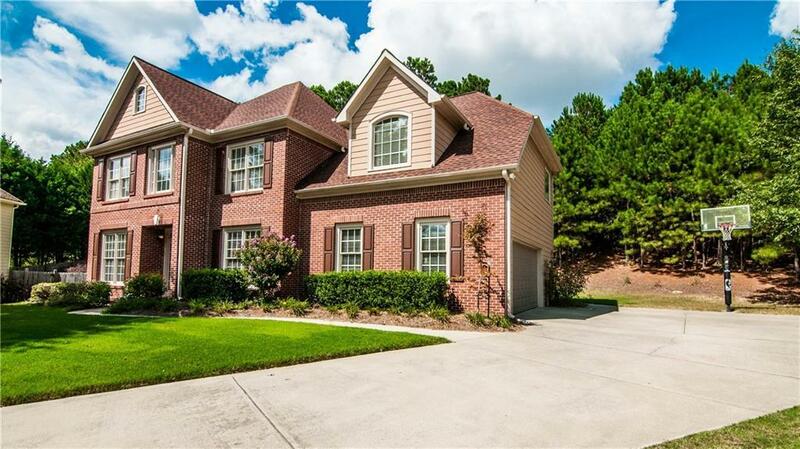 Hardwoods in lower level with separate dining and office with French doors. Cul-de-sac lot gives even more privacy!